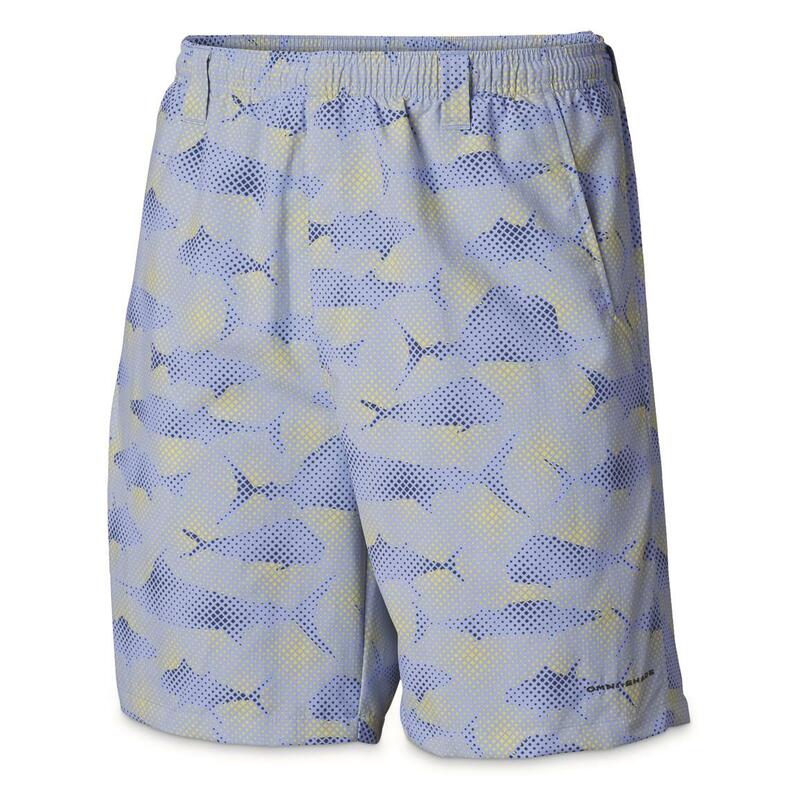 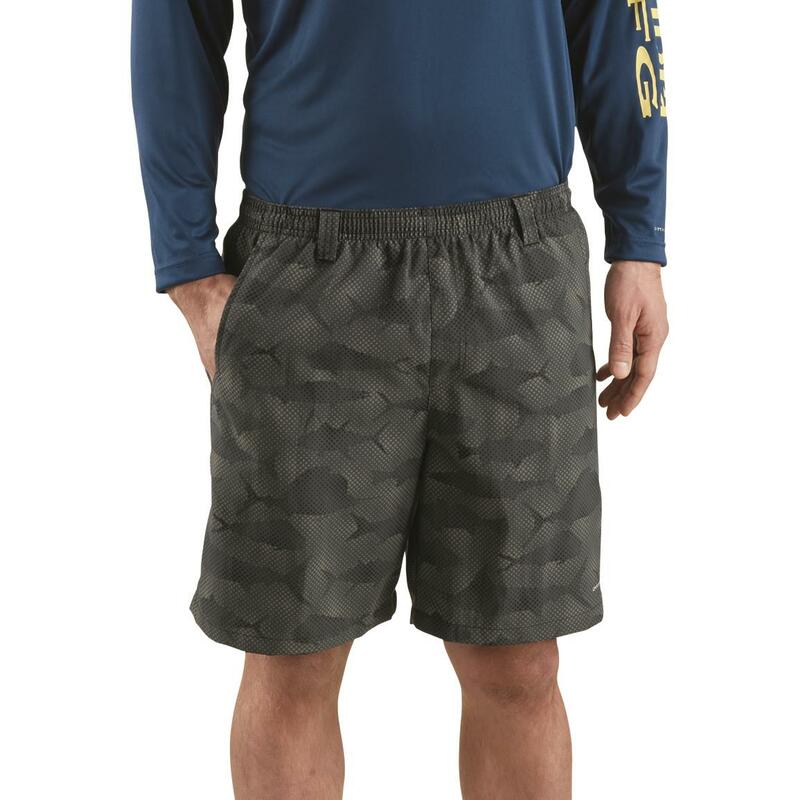 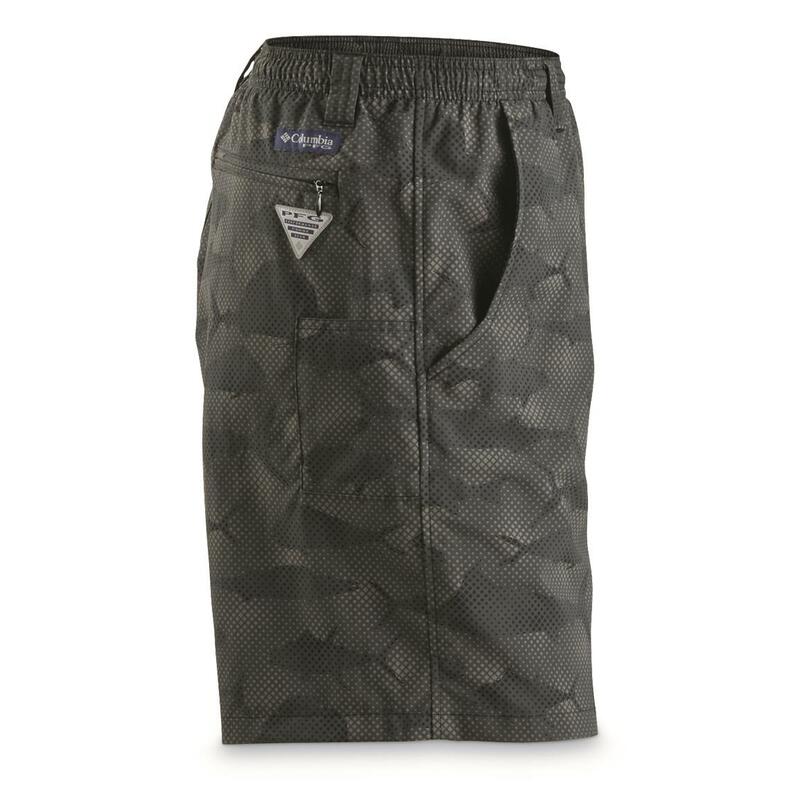 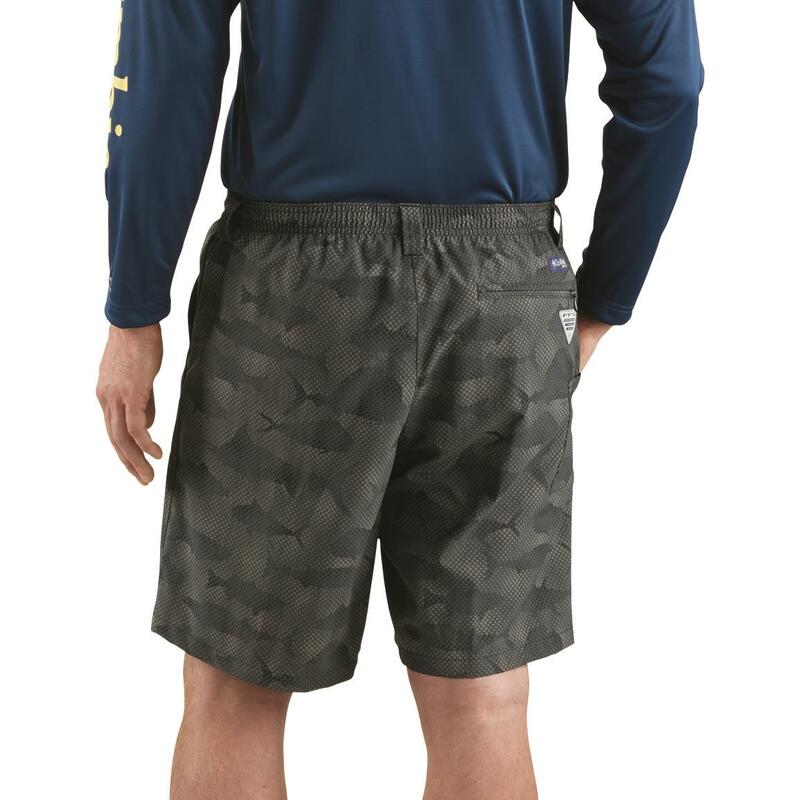 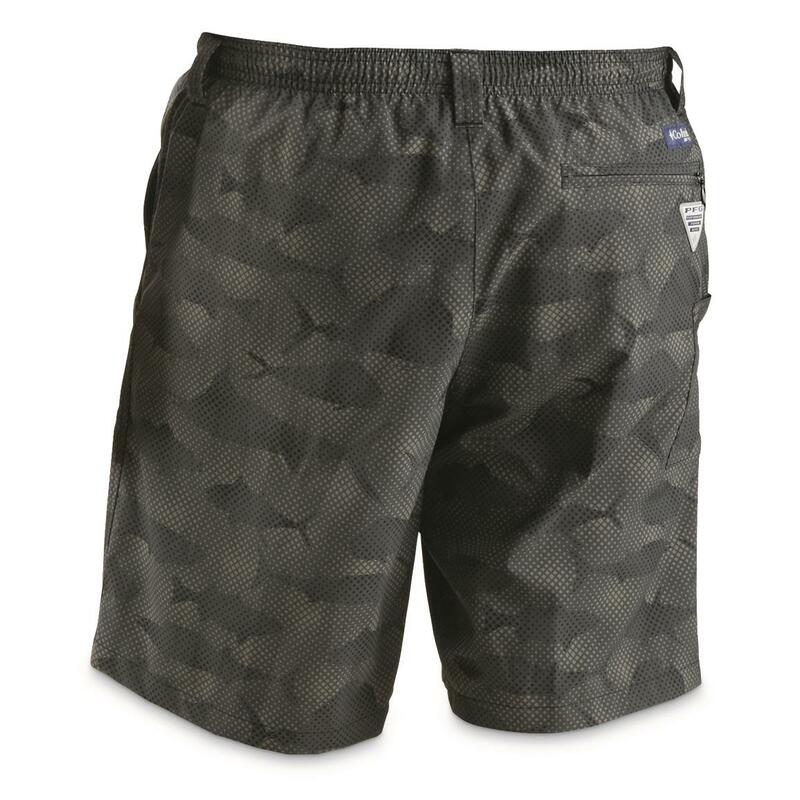 Nothing beats wearing these easygoing Columbia® Water Shorts in the summer. They're made with Omni-SHADE 50 to block harmful UV rays from damaging your skin. 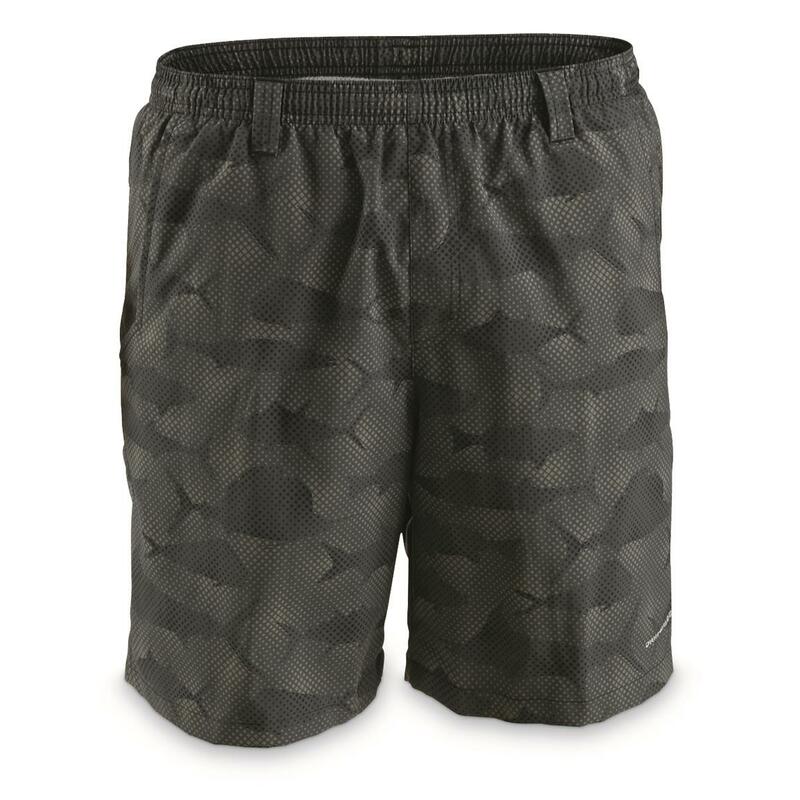 Plus, they're quick-drying, with mesh brief liner for comfort in and around the water. 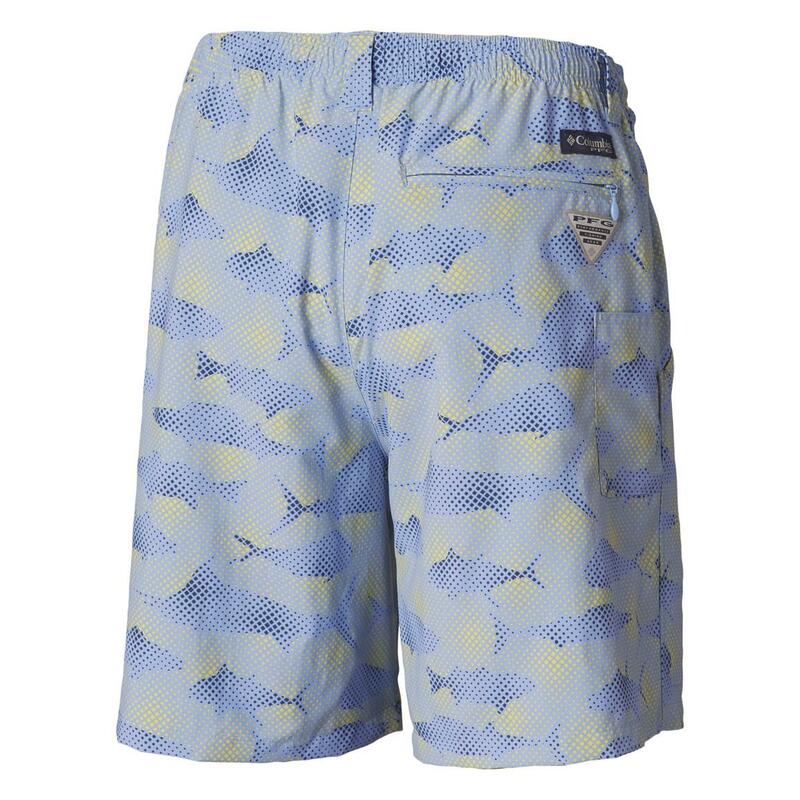 Perfect for boating, camping, fishing, or just chilling by the pool.